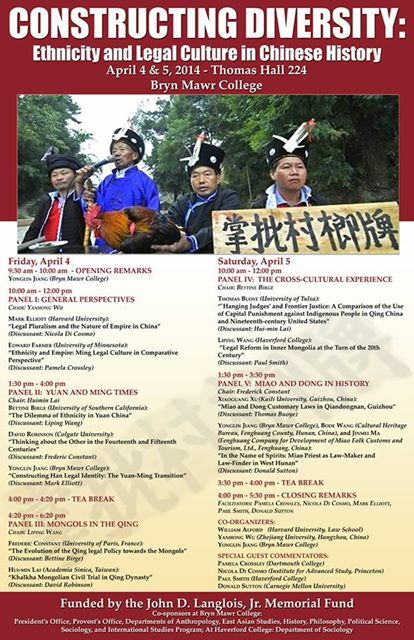 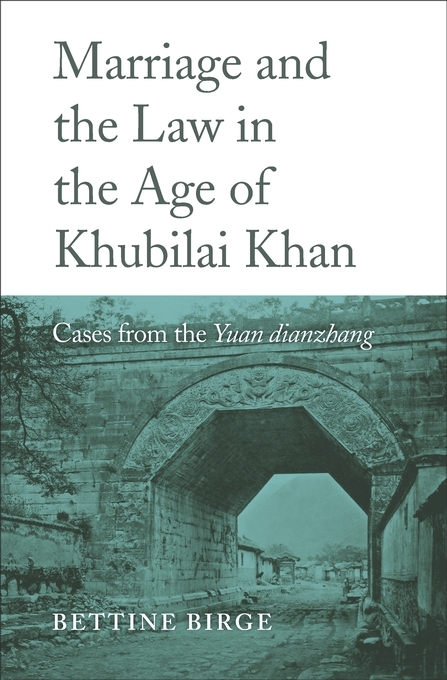 How were Chinese law and society imagined by American schoolchildren, French philosophers, Russian Sinologists, German missionaries, Dutch merchants, and British lawyers? 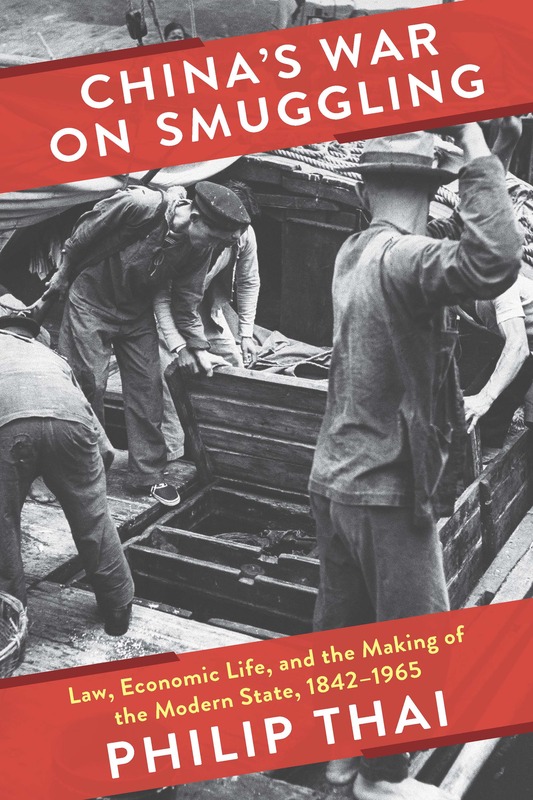 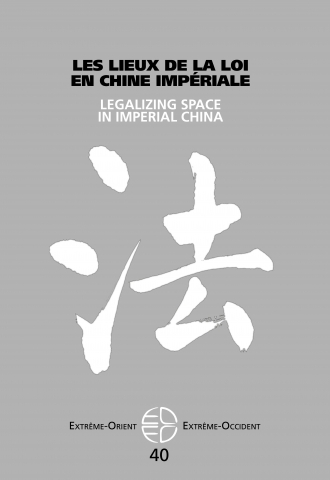 What happened when agents of presumably dominant Western empires had to endure the humiliations and anxieties in maintaining the profitable but precarious relationship with China for more than two centuries? 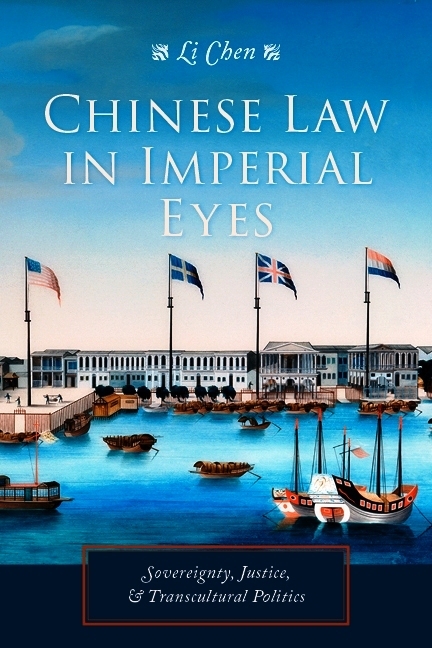 In Chinese Law in Imperial Eyes, Li Chen provides an interdisciplinary analysis of these related issues to explore the intersection of law, culture, and politics in the context of Sino-Western encounters approximately from the 1740s through the 1840s. 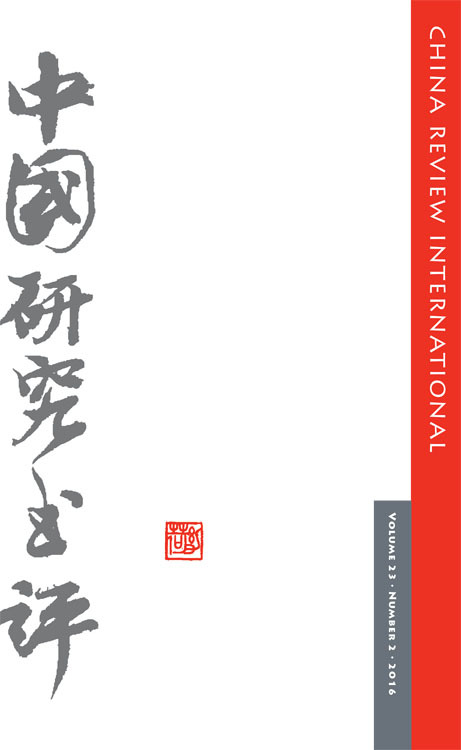 Utilizing a wide array of sources, Li Chen investigates the archival, popular, intellectual, and official aspects of Sino-Western relations during the formative century prior to 1843. 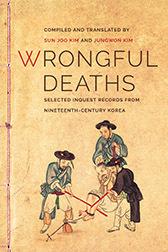 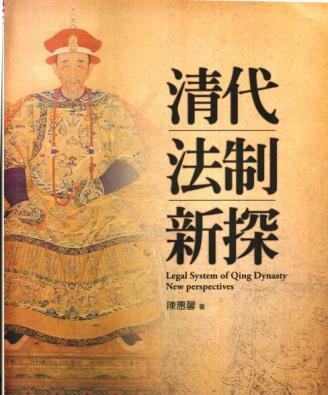 He highlights the centrality of law to a number of significant events in Sino-Western encounters, and offers new perspectives on the origins of comparative Chinese law in the West, the First Opium War in 1839-42, and foreign extraterritoriality in China. 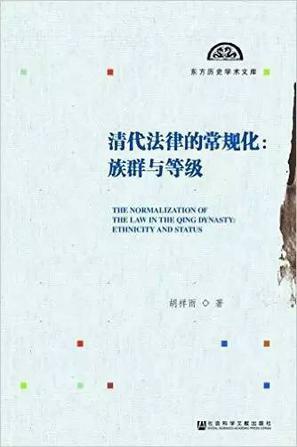 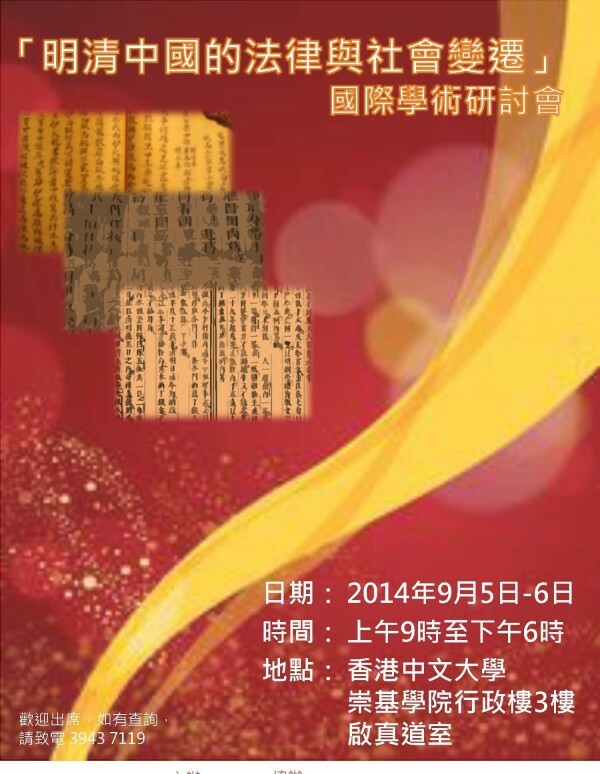 This book also traces the dynamic forces and processes by which some of the most influential ideas of Sino-Western cultural and racial boundaries were created, contested, and normalized in the eighteenth and nineteenth centuries. 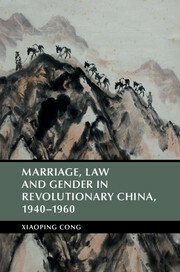 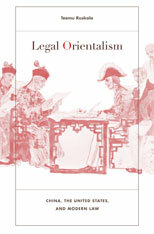 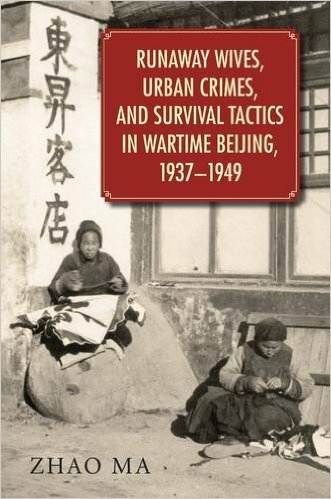 Critical reexamination of Sino-Western legal disputes, cultural borrowings, and negotiation over imperial interests and sovereignty during this period suggests that the history of early modern Sino-Western encounters was much more complicated and multifaceted than either the popular theory of the inevitable clash of civilizations or the earlier conception of Orientalism as a coherent and totalizing discourse of Western hegemony has led us to assume. 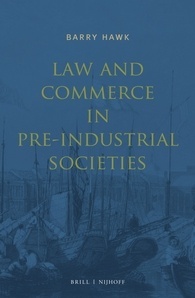 The shifting balance of economic-political power profoundly shaped the formation and transformation of knowledge of Chinese law and society in different contact zones in places like China, India, and Euroamerican metropolises. 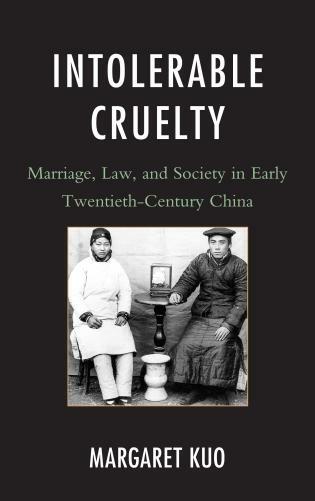 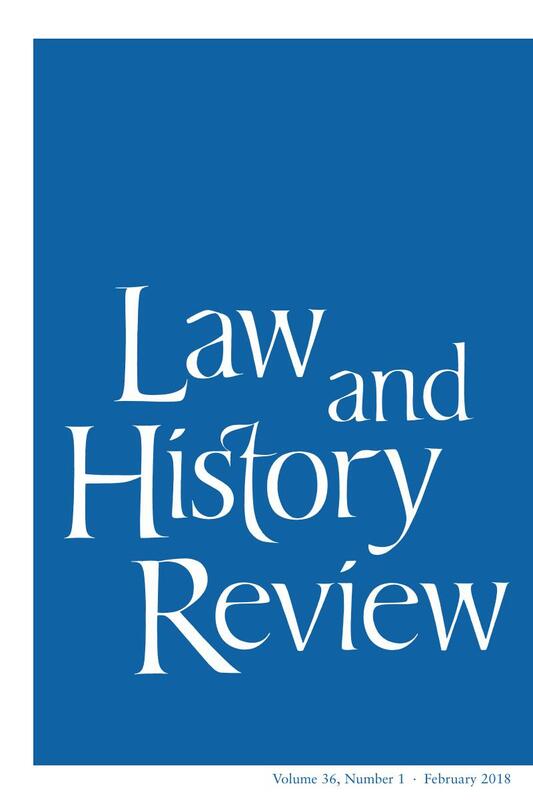 Recovering the transformative, variegated, and sometimes contradictory roles of Chinese law in European “modernization” in the eighteenth and early nineteenth centuries also helps “provincialize” the subsequent Euroamericentric narratives of global modernity. 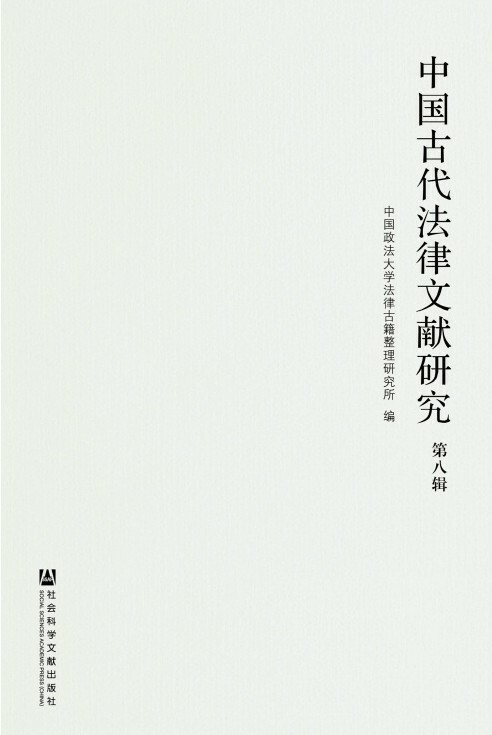 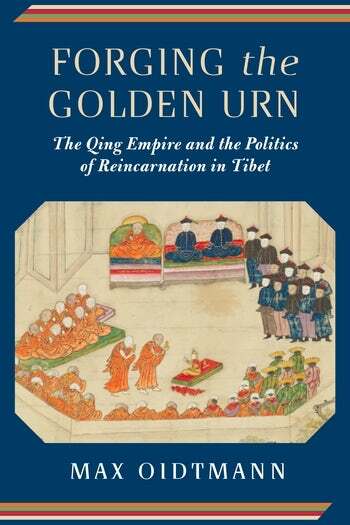 In this empirically grounded, multidimensional study, Chen draws attention to the many under-analyzed moments and sites at which imperial ideology, national sovereignty, cultural tradition, or international order were structured or redefined. 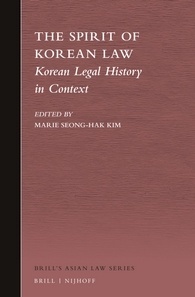 It speaks to ongoing debates on the history of sentimental imperialism, liberalism, humanism, international law, and identity politics. 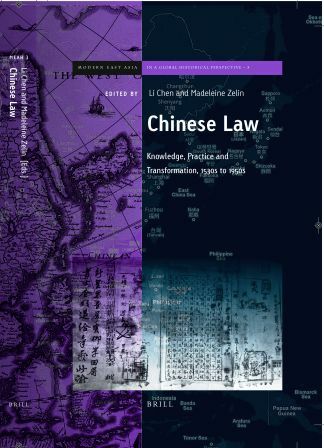 Li Chen is currently Associate Professor of history at the University of Toronto, founding president of the International Society for Chinese law and History, and member of the editorial board of Law and History Review. 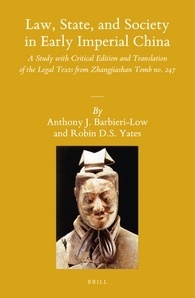 Besides a number of publications, he is also a co-editor (with Madeleine Zelin) of Chinese Law: Knowledge, Practice and Transformation, 1530s-1950s (Brill, 2015), available here.